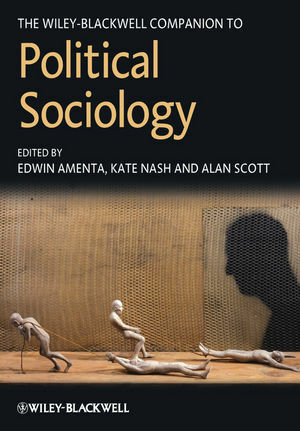 The Wiley-Blackwell Companion to Political Sociology is a complete reference guide, reflecting the scope and quality of the discipline, and highlighting emerging topics in the field. Edwin Amenta is Professor of Sociology, Political Science, and History, University of California, Irvine. He has published extensively on political sociology, social movements, historical and comparative sociology, and the news media. Kate Nash is Professor of Sociology at Goldsmiths, University of London and Faculty Fellow at the Center for Cultural Sociology, Yale University. She has published widely on political sociology and human rights. Alan Scott is Professor in the School of Cognitive, Behavioural and Social Sciences, University of New England, New South Wales, Australia. He researches and publishes in the area of political and organizational sociology, and social theory.